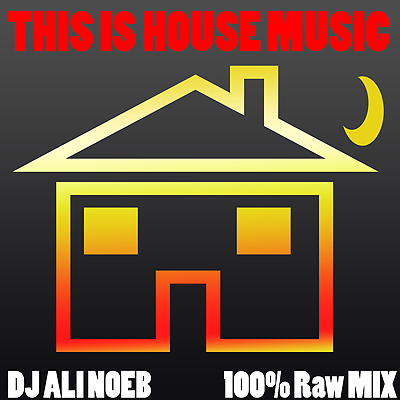 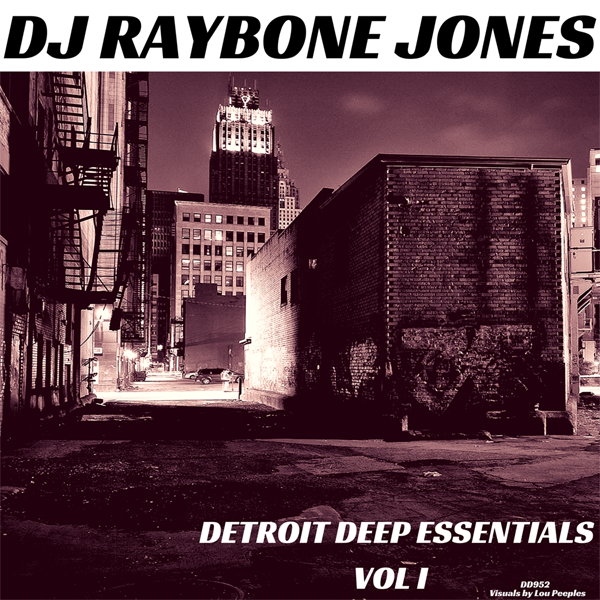 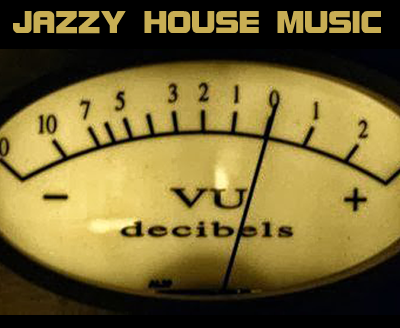 Deep House Music – Podcast, House Music Downloads & Mixes, all new Rare Traxx. 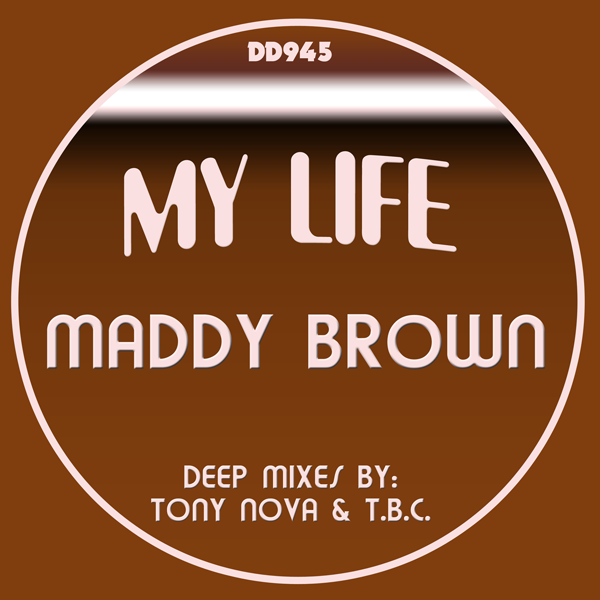 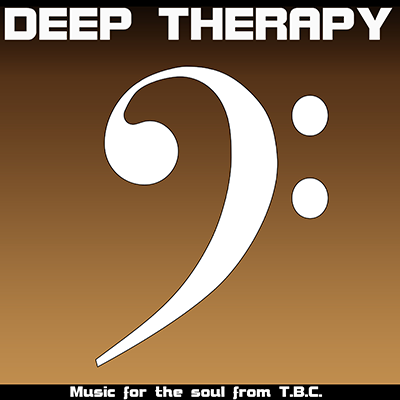 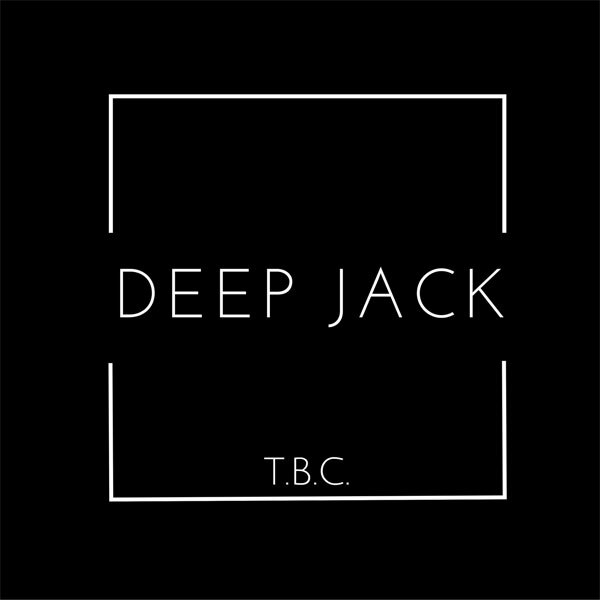 Deep House and Afro House music lovers this may be the deepest deep house cut out today. 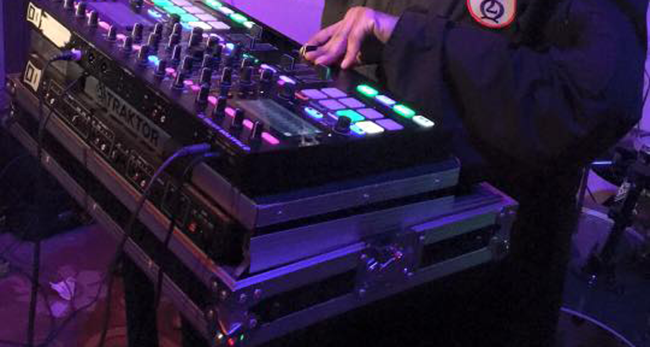 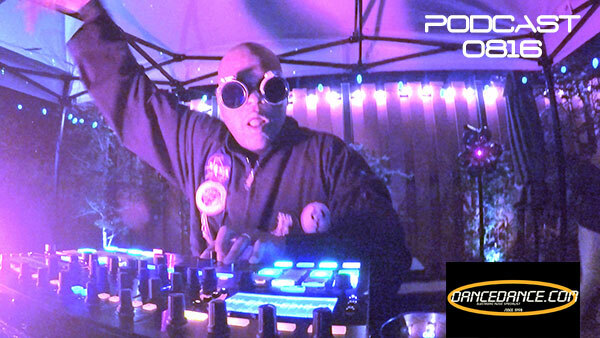 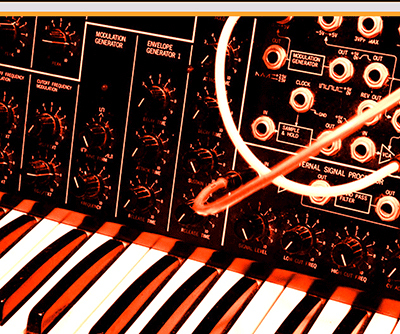 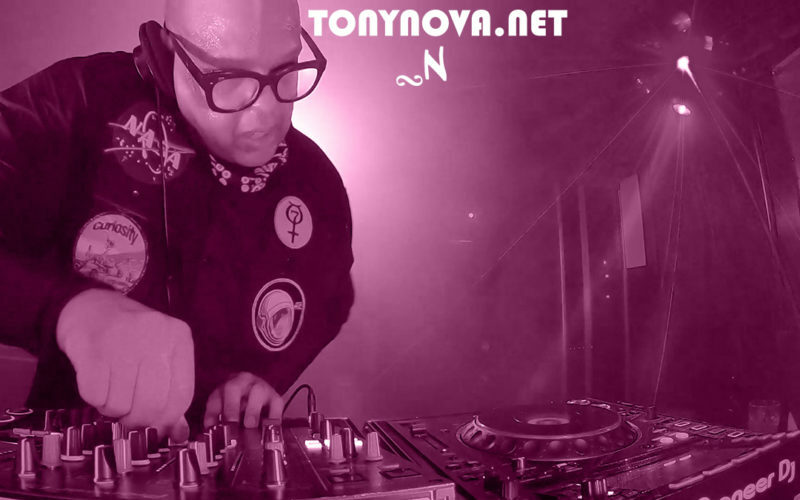 Nova hits the hot spot for your DJ set or Playlist. 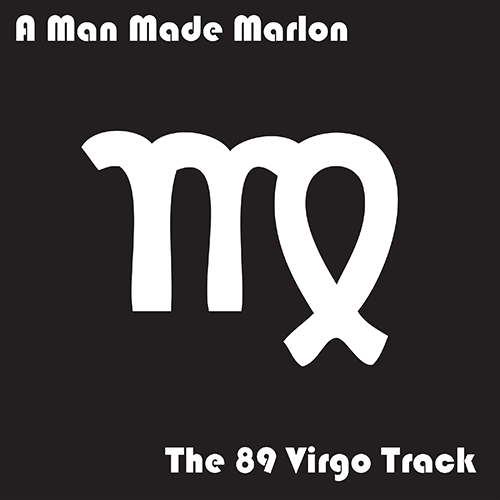 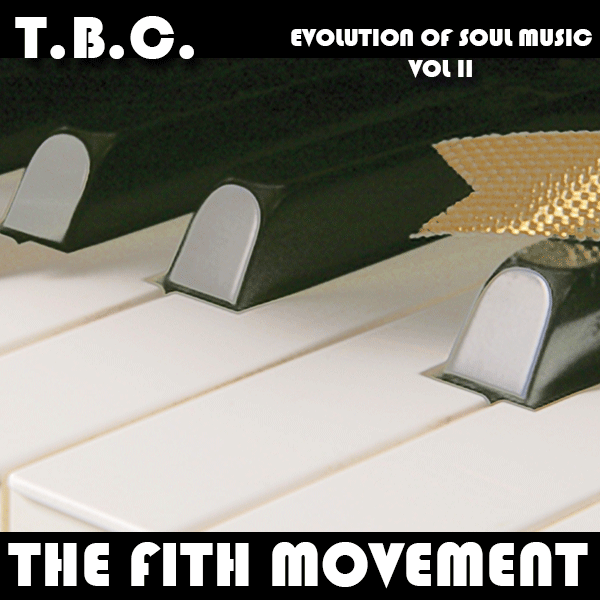 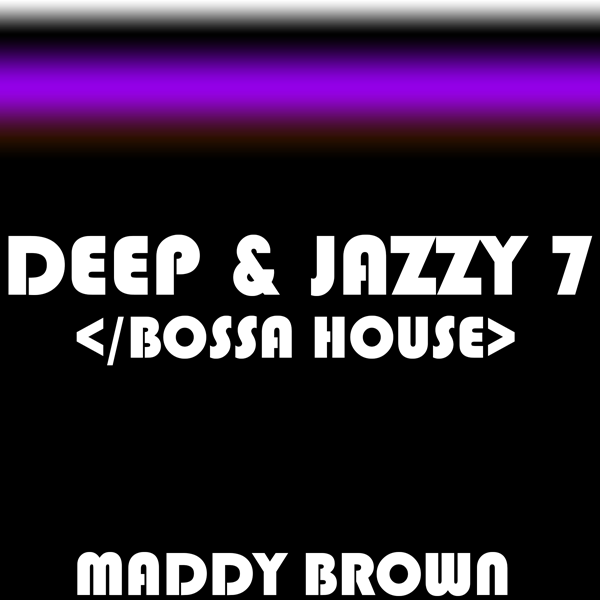 Back to the roots with a great deep afro minimal feel. 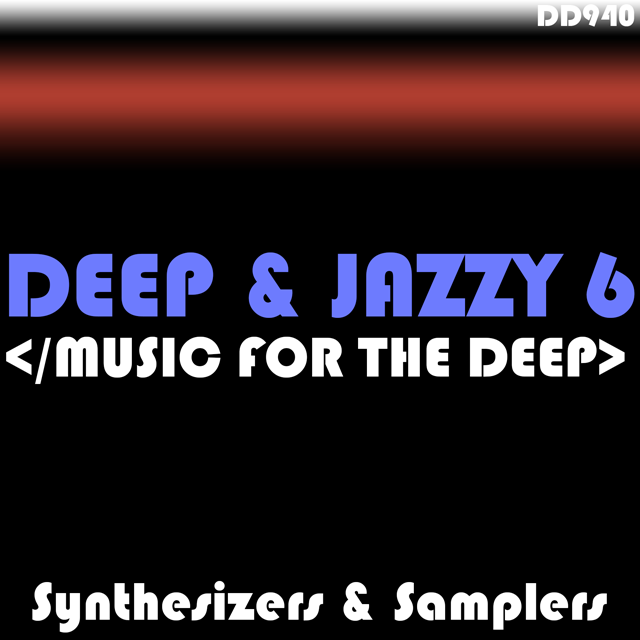 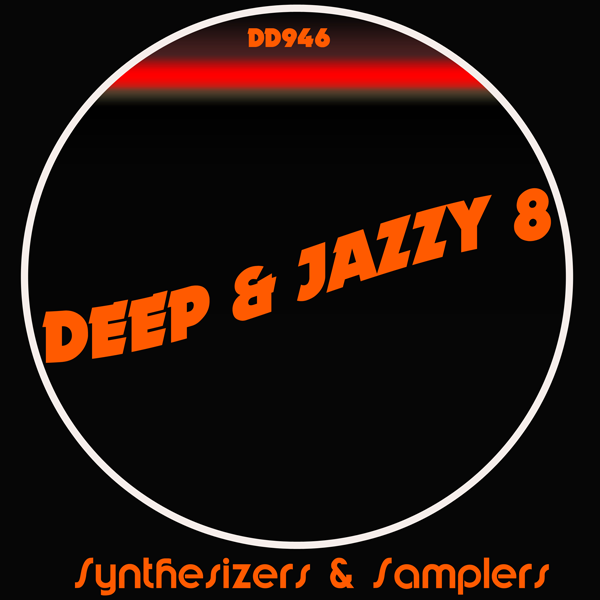 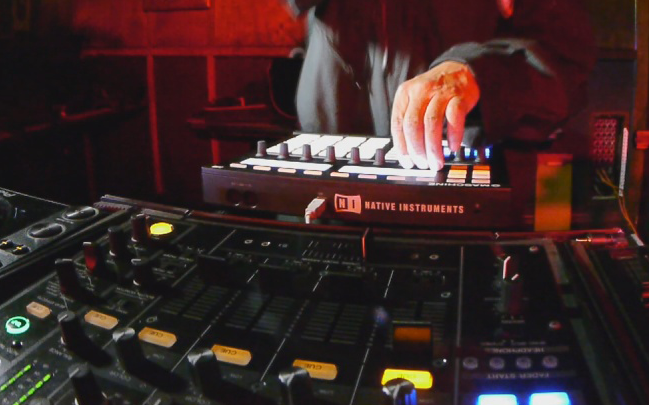 It builds with a deep house deep feel kinda like, Detroit techno meets deep house. 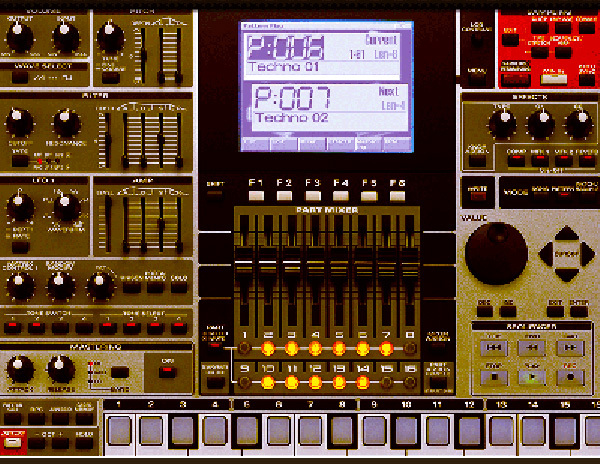 A must have very rare unique sound. 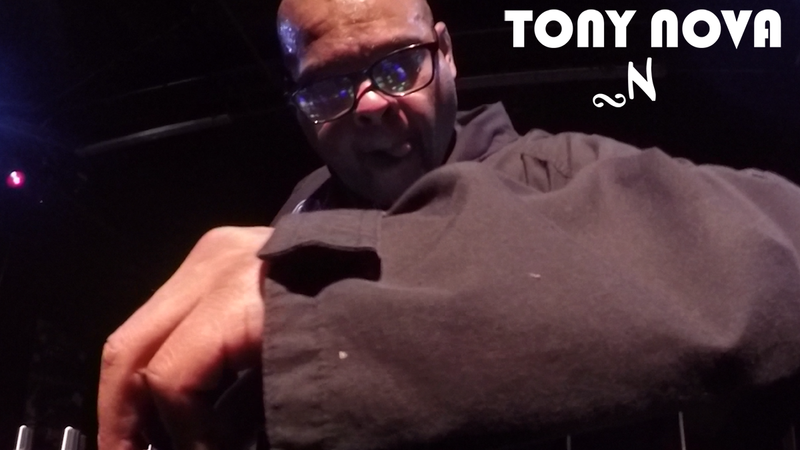 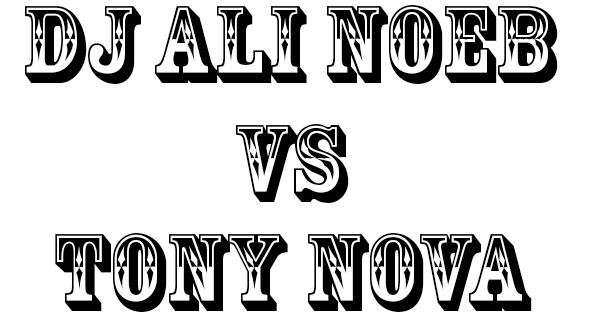 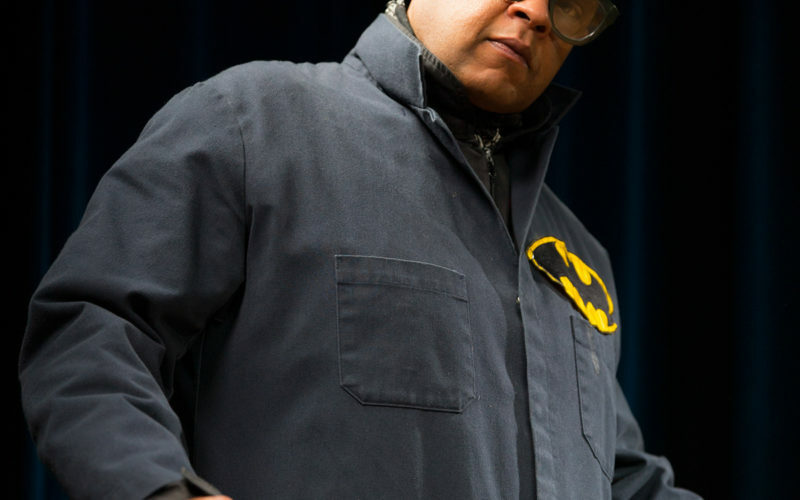 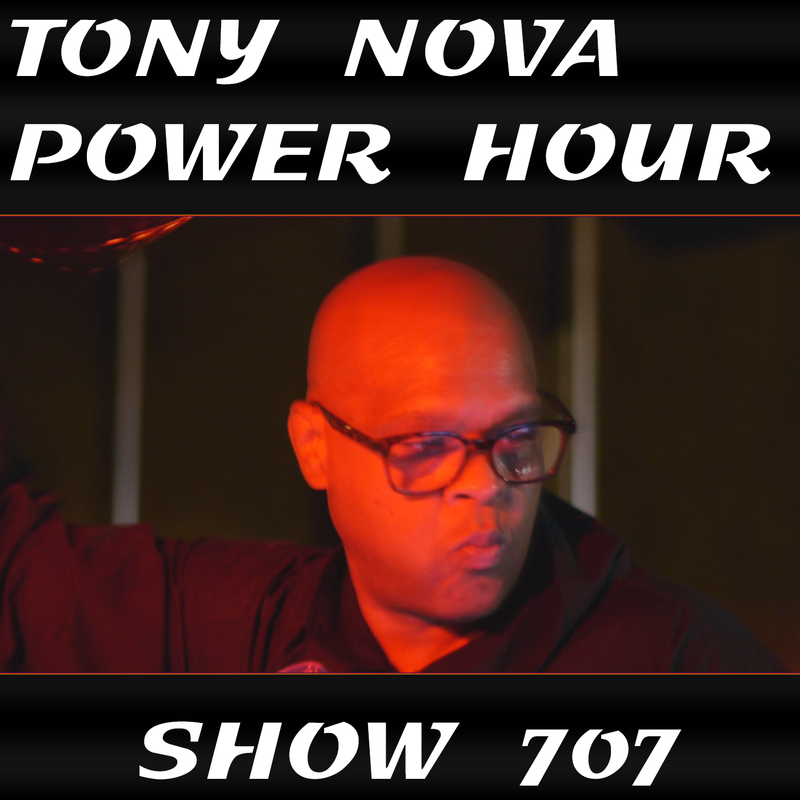 This week’s Tony Nova Power Hour episode #927 brings you some. 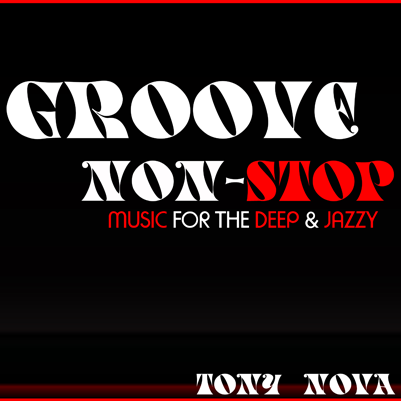 Classic House Music, Deep Funky House and a straight moving Afro House segment. 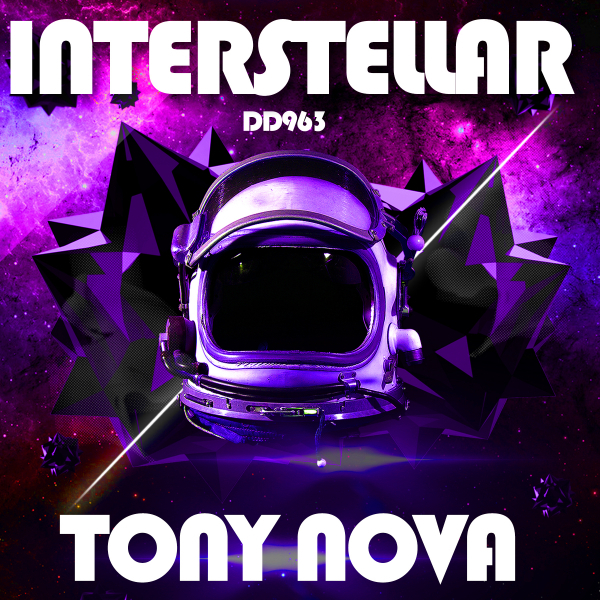 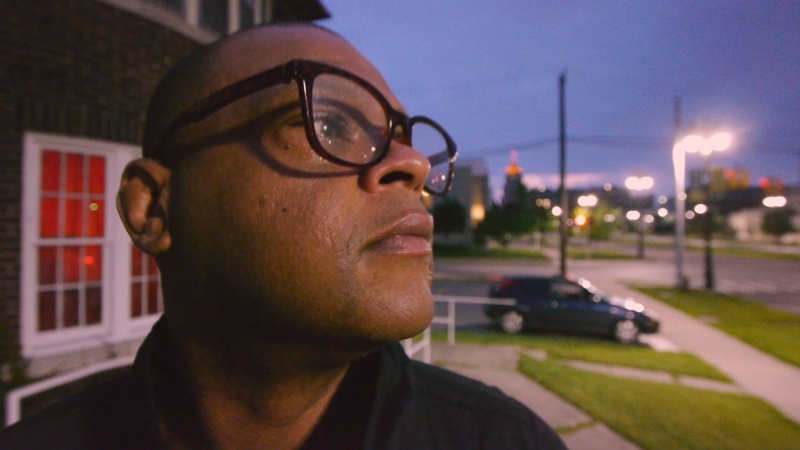 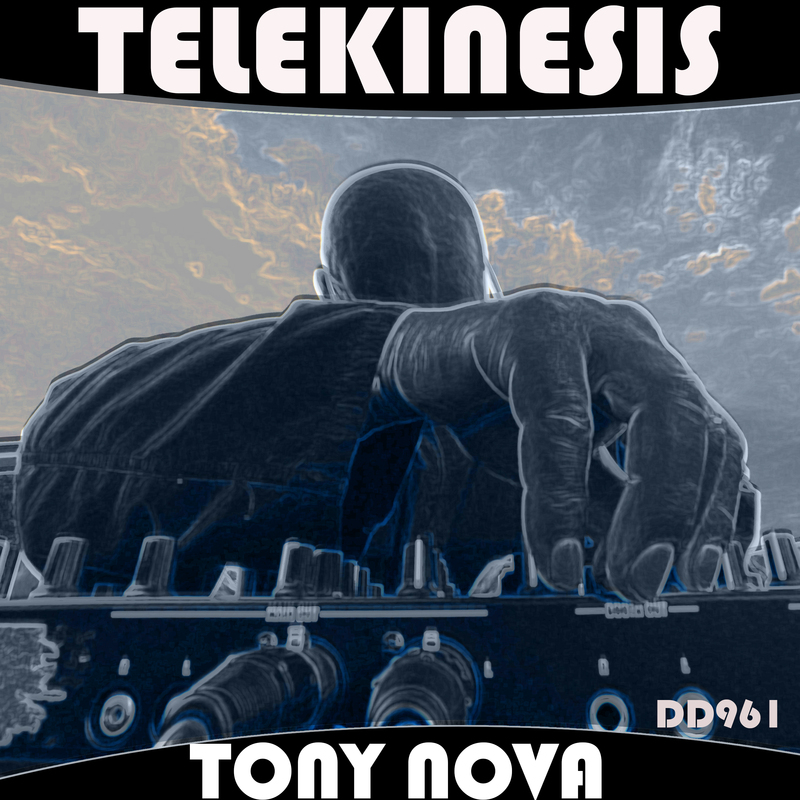 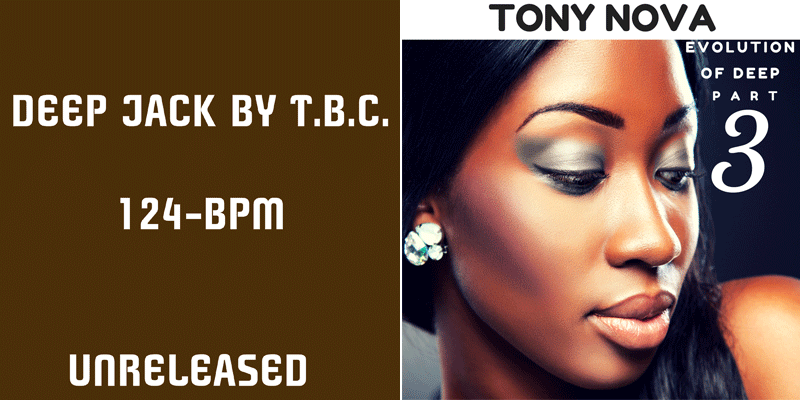 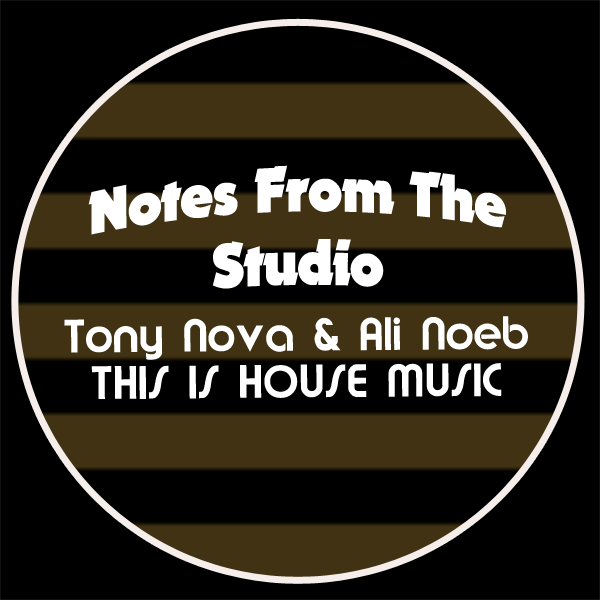 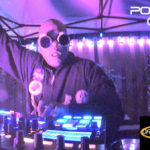 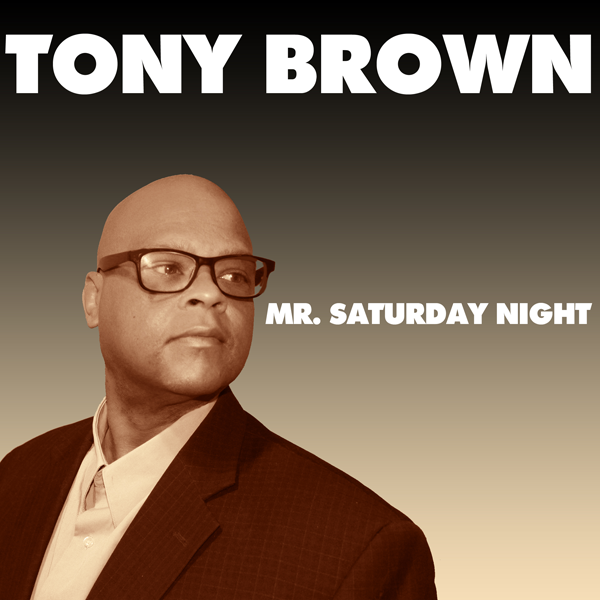 Tony Nova featuring tracks and music by Exte C, Justin Imperiale, Fast Eddie – Acid Thunder, What do you know about House Music? 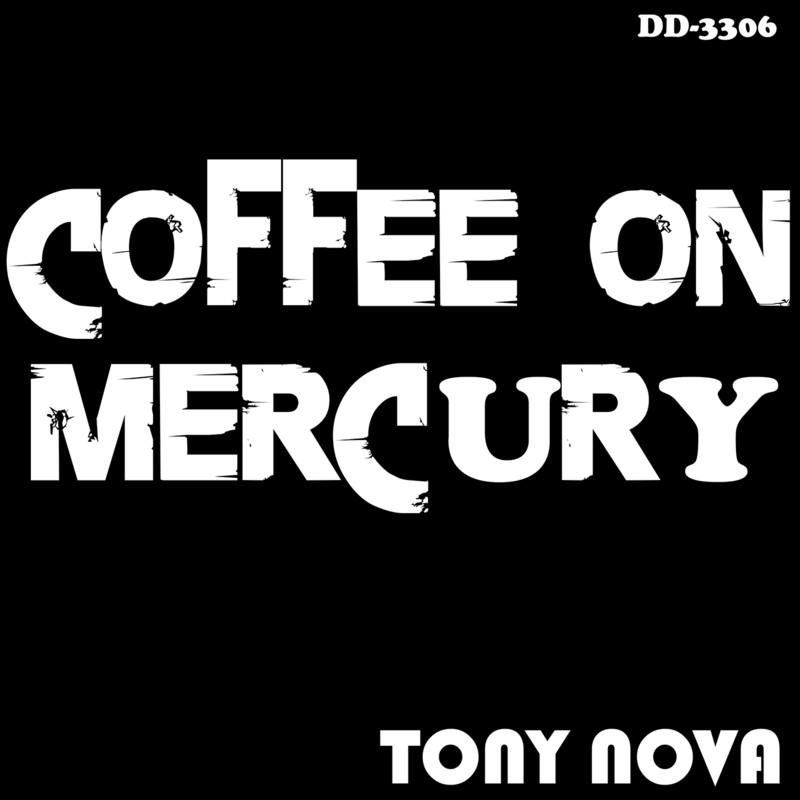 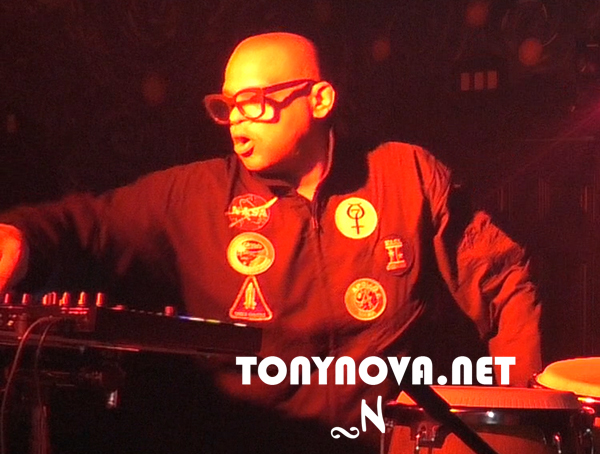 Tony Nova unreleased track. 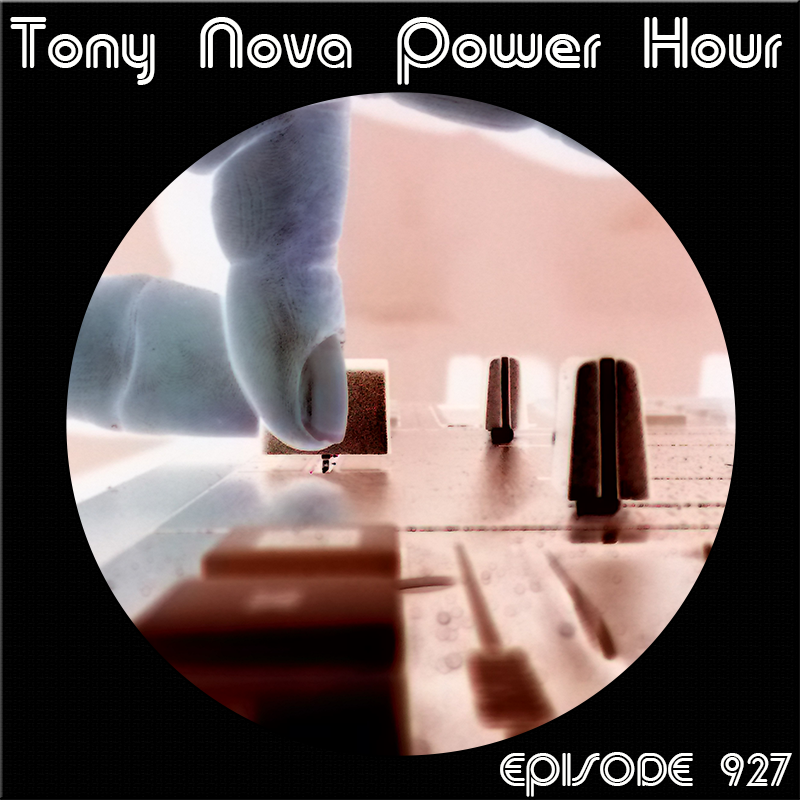 Show #927 has plenty of deep bass and hot beats to party with. 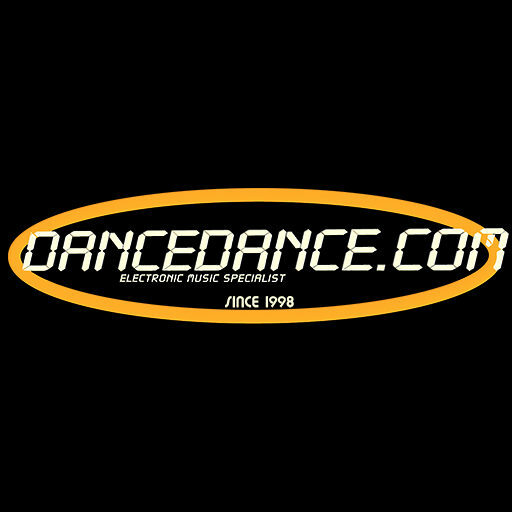 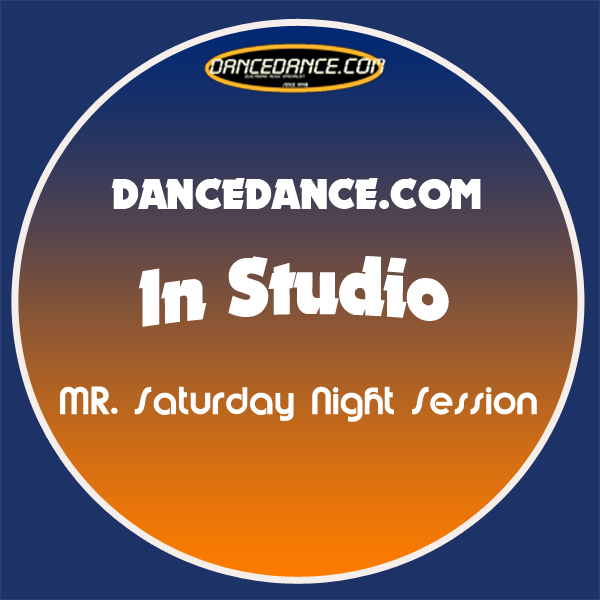 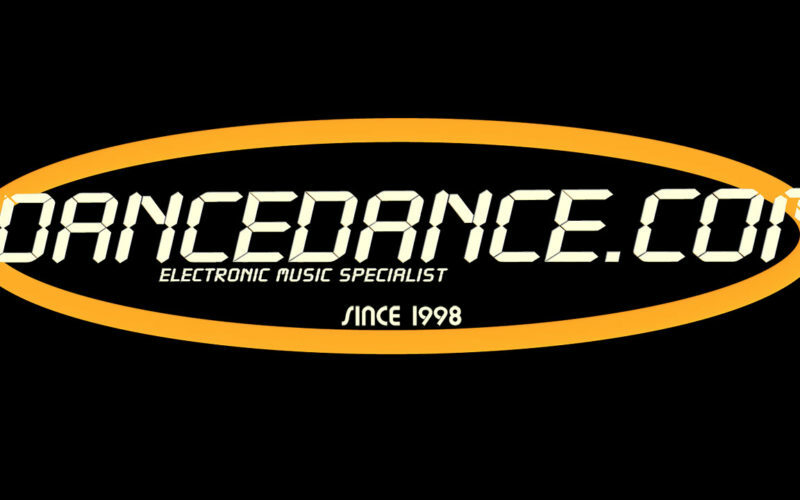 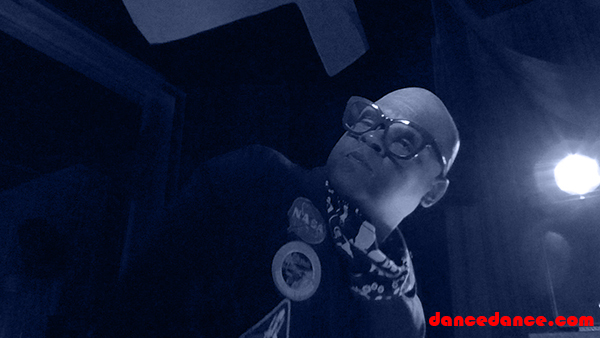 Vibe with another DanceDance.com live in studio. 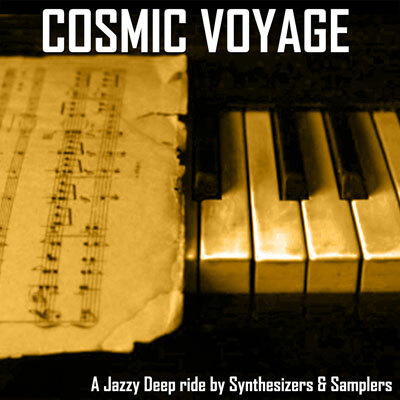 This time we feature two tracks from our fall music downloads. 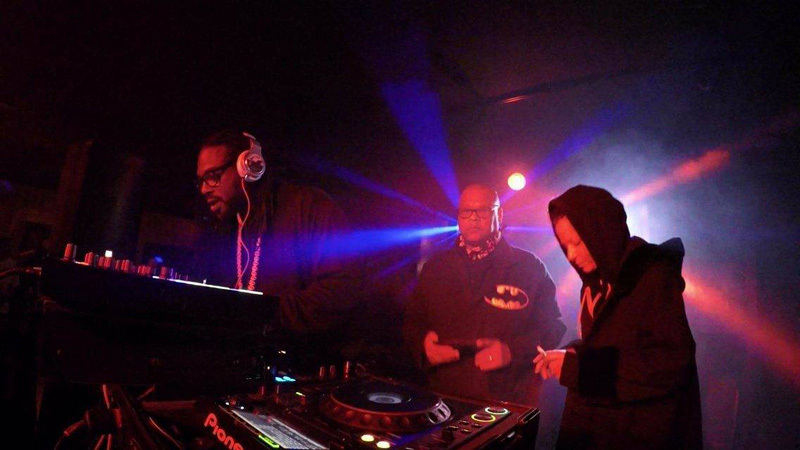 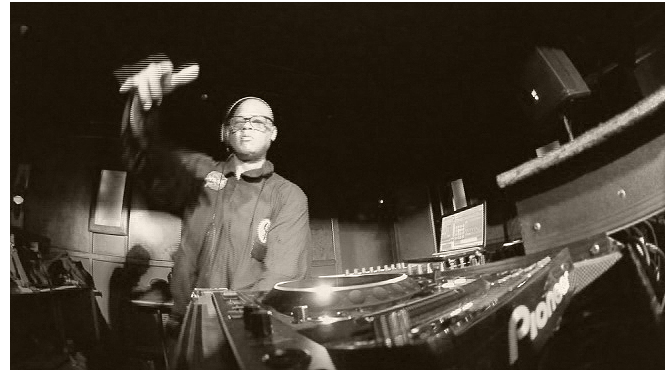 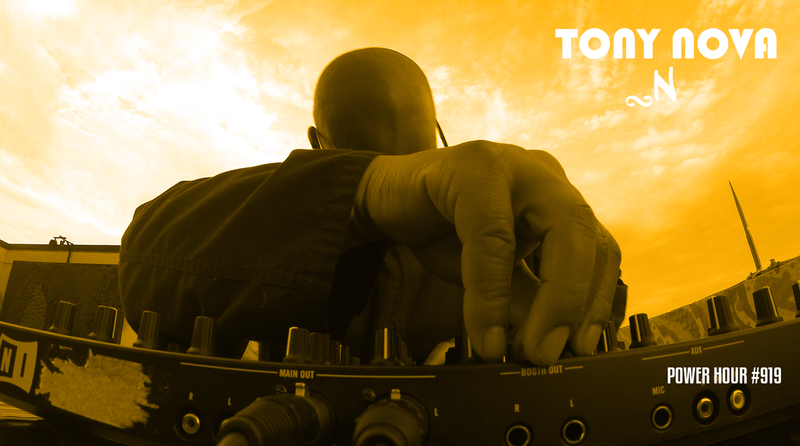 Ride with us as we feature three hot rare Deep House Tracks. 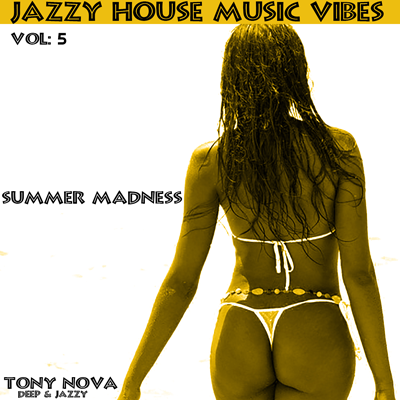 Deep House heads here is your mid-summer banger for your playlist or podcast. 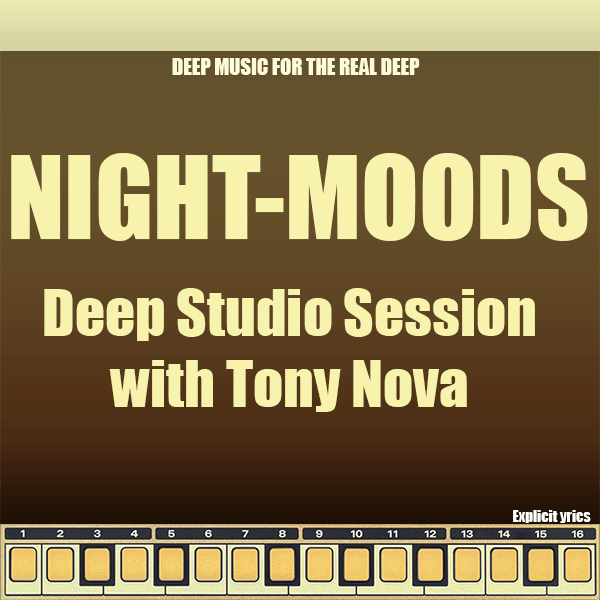 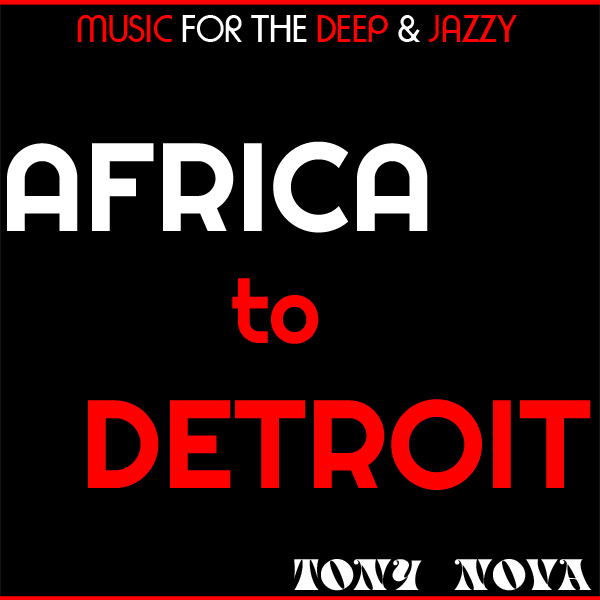 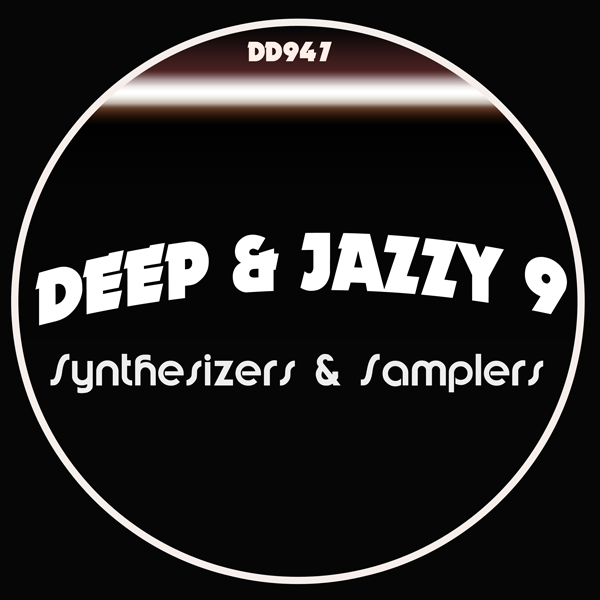 “The Bass-line alone makes Deep &amp; Jazzy 7 a must have on your playlist” Says Tony Nova who produced this mega Afro House track Deep &amp; Jazzy 7.